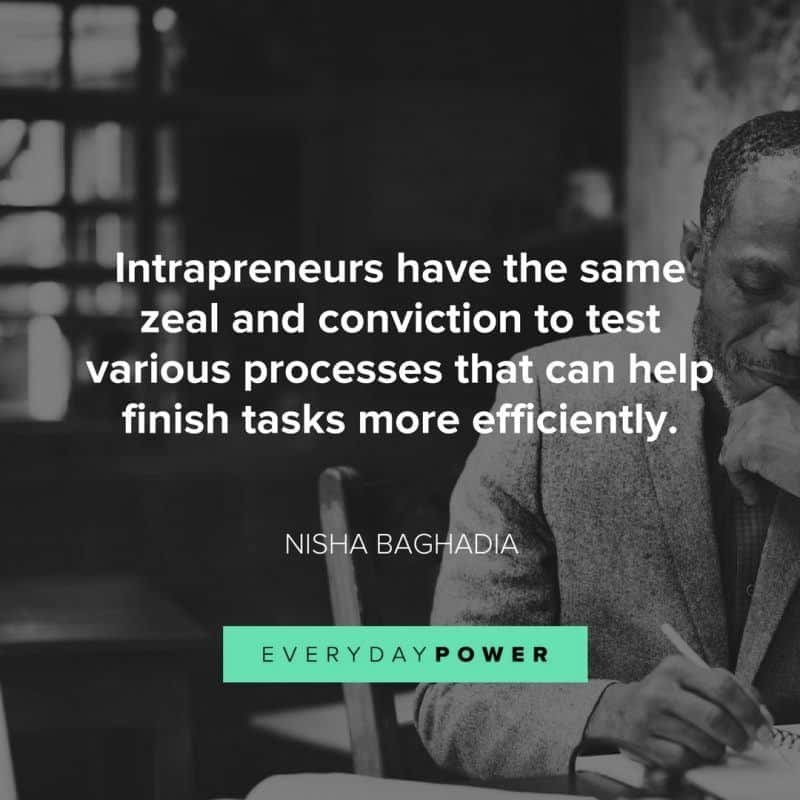 Learn what an intrapreneur is and why you need to be one before becoming a successful entrepreneur. We are all well aware of who entrepreneurs are. They are the innovative thinkers who launch start-ups that meet customer or market needs. But what about an intrapreneur? Intrapreneurs are employees within a company who use their creative problem-solving tactics to tackle business challenges. As an intrapreneur, it is possible to make a large-scale impact without having to start your own company from scratch. It has its own unique benefits, but it’s a challenge that requires greater focus and determination. Intrapreneurs have the potential to develop projects and explore various ideas by simply using the entrepreneurial mindset. 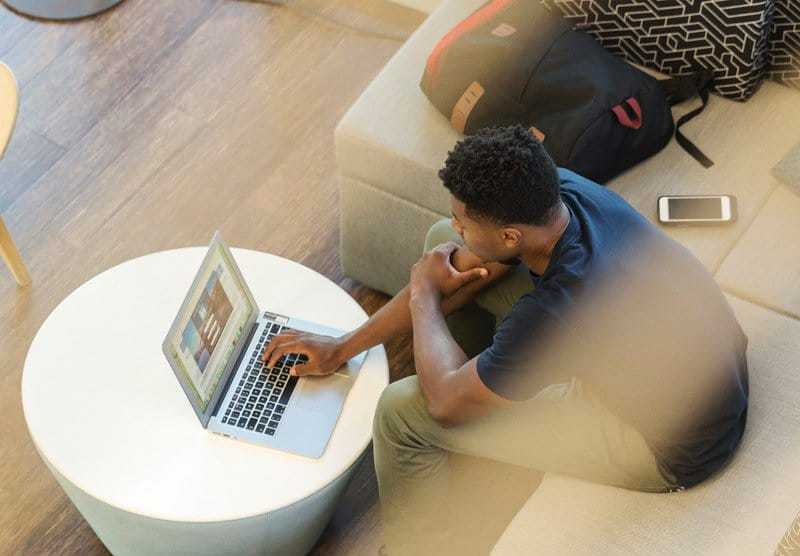 Here are few reasons why it pays to become an intrapreneur first – and why it is the right path for any business to succeed. It is true that both entrepreneurs and intrapreneurs are the main sources of innovation in the company. But after a certain stage, the entrepreneur may run out of ideas as he/she might be concentrating on the entire company’s progress. 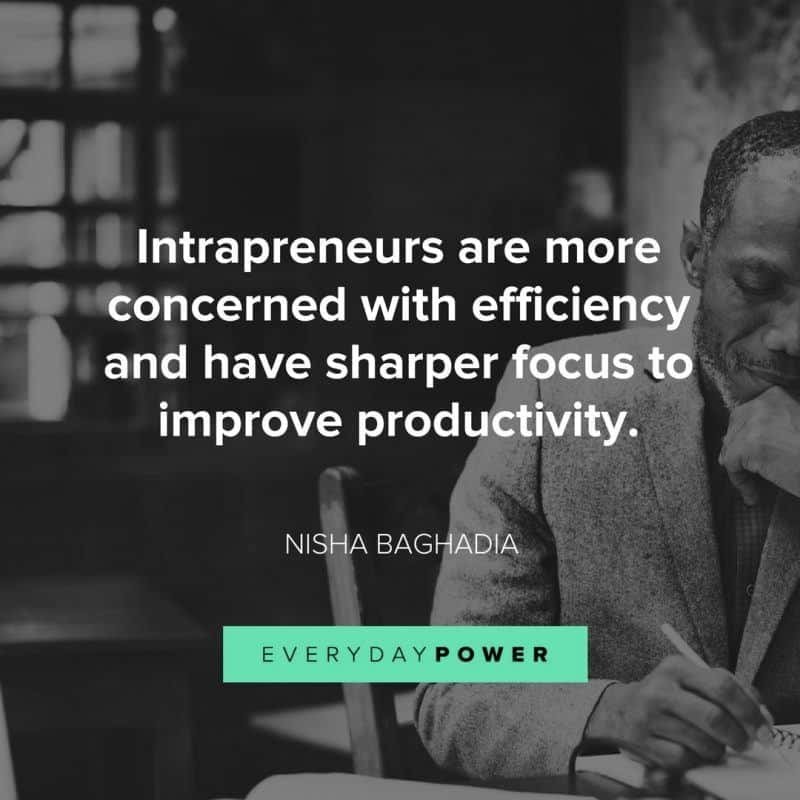 On the other hand, intrapreneurs are more concerned with efficiency. They are the major contributors who can raise production. They have sharper focus as well as the ability to use the company’s resources wisely. Every business will need a problem-solver as well as someone who can improve productivity. 2.) Be a team player. Employees can grow to be intrapreneurs only if they have the potential for it. An intrapreneur is essential to any company as they can adapt to any existing culture and build excellent team communication. It helps as their attitude is more open, agreeable, and pleasant. This is opposed to entrepreneurs who are individual thinkers and are usually more focused on building their own culture. Being a good team player can turn anyone from being an average employee to an intrapreneur. 3.) Transform the company from the inside out. Any business needs those who can lead and inspire. When it comes to intrapreneurs, they play a significant role in reigniting the passion in other employees. Meanwhile, an entrepreneur can take on bigger challenges and protect the company from external forces. 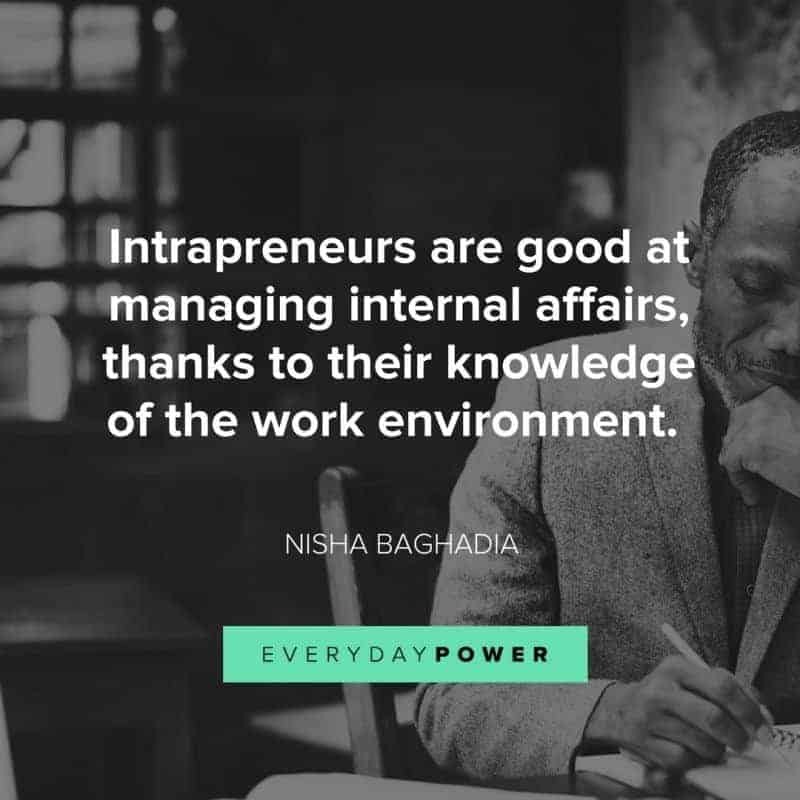 Intrapreneurs are good at managing internal affairs, thanks to their knowledge of the work environment. 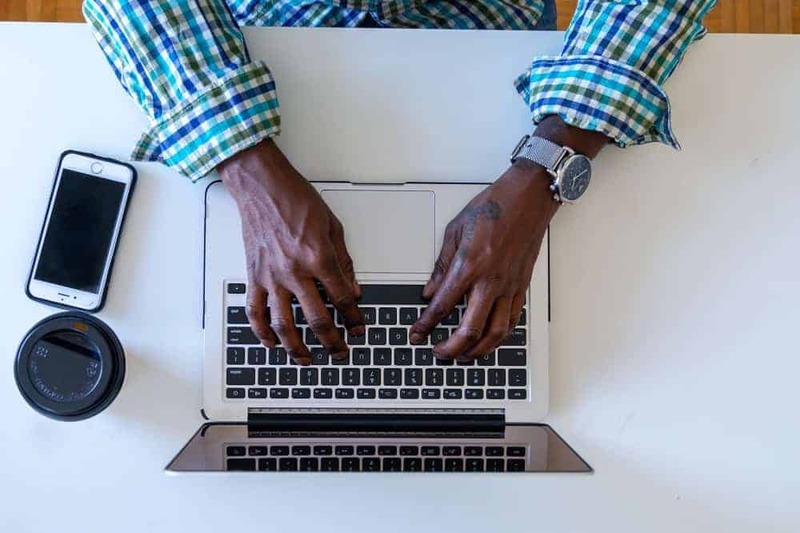 Learning about the link between entrepreneurship and intrapreneurship is vital for growth within a company as it builds the skills people need to ultimately become entrepreneurs. 4.) Intrapreneurs understand your purpose. The value of any employee in a close-knit company begins with a deep understanding of the challenges the company faces. Every entrepreneur was once an intrapreneur. Intrapreneurship helps you become better as you seek ground-breaking solutions to the problems facing the business. This sort of training can push you to go to greater lengths. It makes more focused; and thus, become one of the most valuable assets to the company. 5.) It helps to build confidence to take risks. The entrepreneur is the primary risk-taker in any company. But not everyone is as driven. Unless there are other risk-takers, there won’t be new and efficient ways to accomplish tasks. 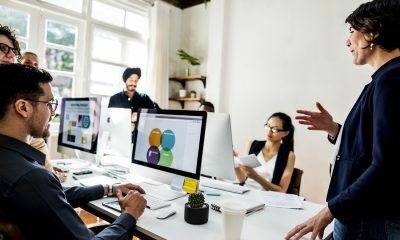 While both intrapreneurs and entrepreneurs are the drivers of innovation in the company, intrapreneurs still need to develop more confidence when it comes to taking risks. 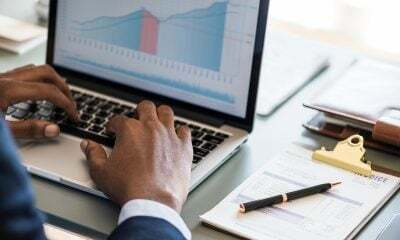 But as they have the same zeal and conviction, they can test various processes that can help finish tasks more efficiently. 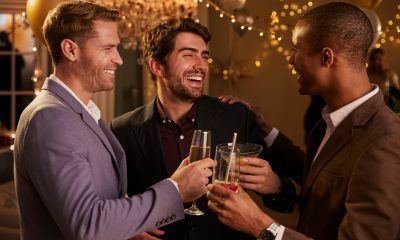 Regardless of personality, an employee who evolves into an intrapreneur has more zeal and accountability for their own corner in the company. It pushes them to grab any opportunity that passes by. This spirit is what makes a business boom. Although not every employee is cut out to be an intrapreneur, every entrepreneur was once an intrapreneur. As they say, great intrapreneurs possess the same tenacity and openness to risk that makes all successful entrepreneurs tick. Becoming an entrepreneur is not easy – it is both a challenge and a risk. However, with the right preparation and strategy, you can ace it. Intrapreneurs are a major asset to any company and are crucial to the growth and success of a business. It is ideal for an intrapreneur to have an adaptable and flexible personality, as well as a driving force to level up. The tasks you take up as one only serve to build the skills you need to become an entrepreneur someday. So if you’re aiming to be an entrepreneur, start by becoming an intrapreneur first.